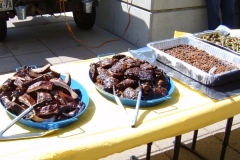 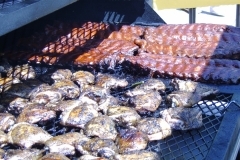 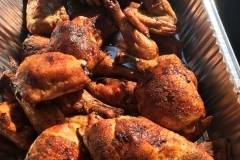 The main problem with finding a great bbq caterer is FINDING a great bbq caterer. 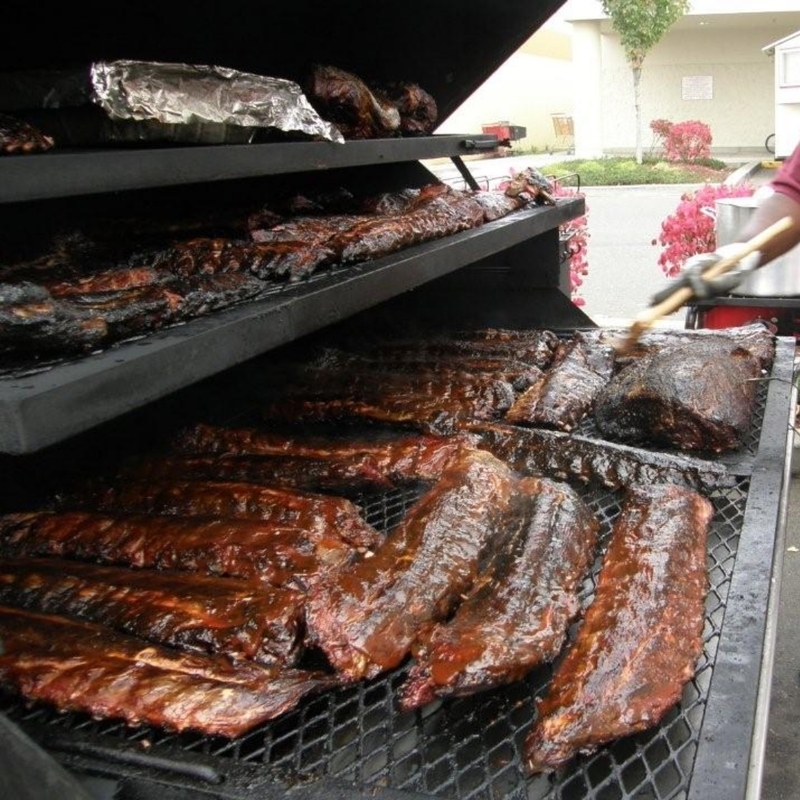 We have been in the Northwest bbq community for years. 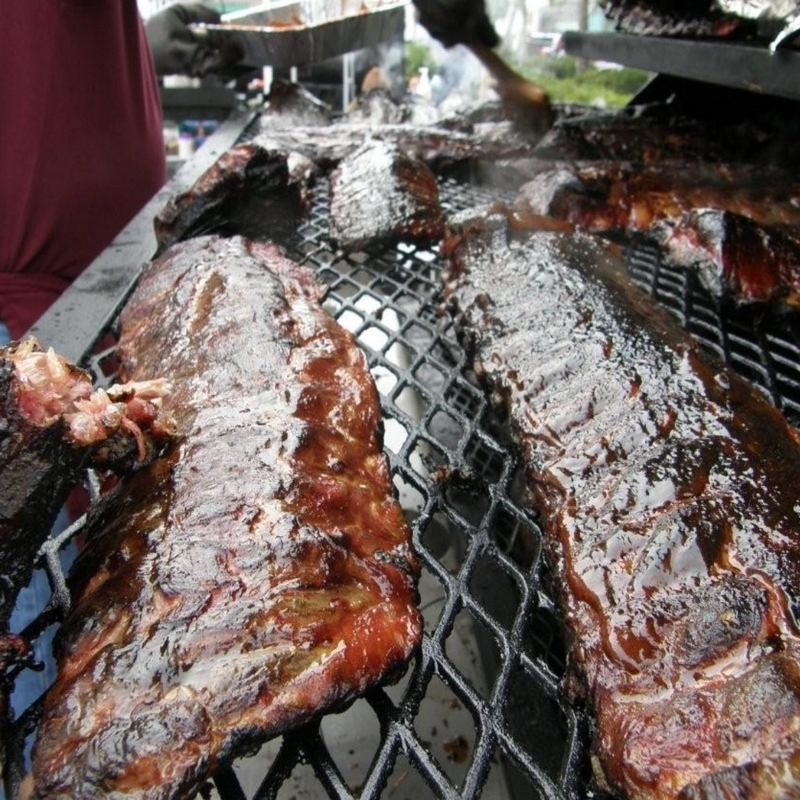 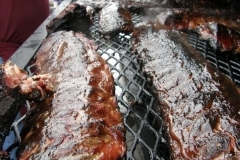 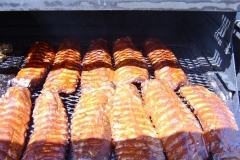 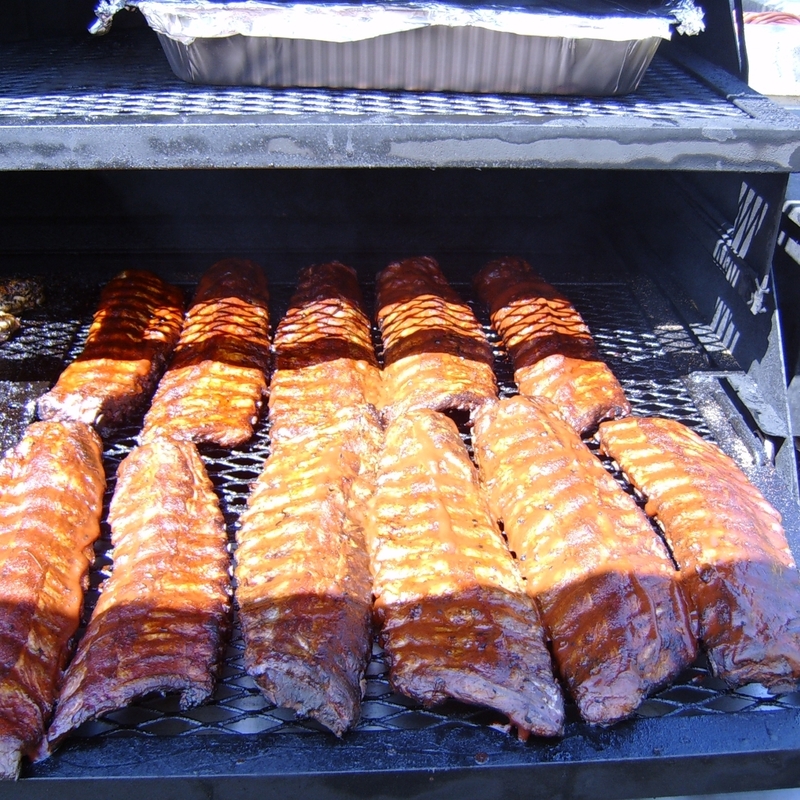 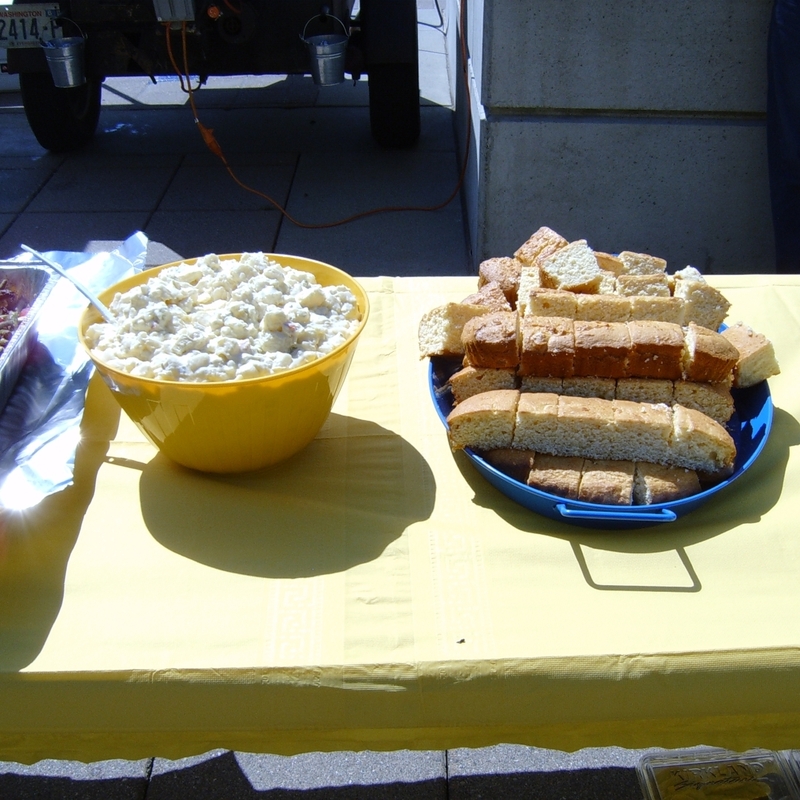 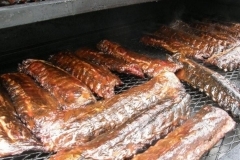 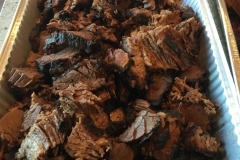 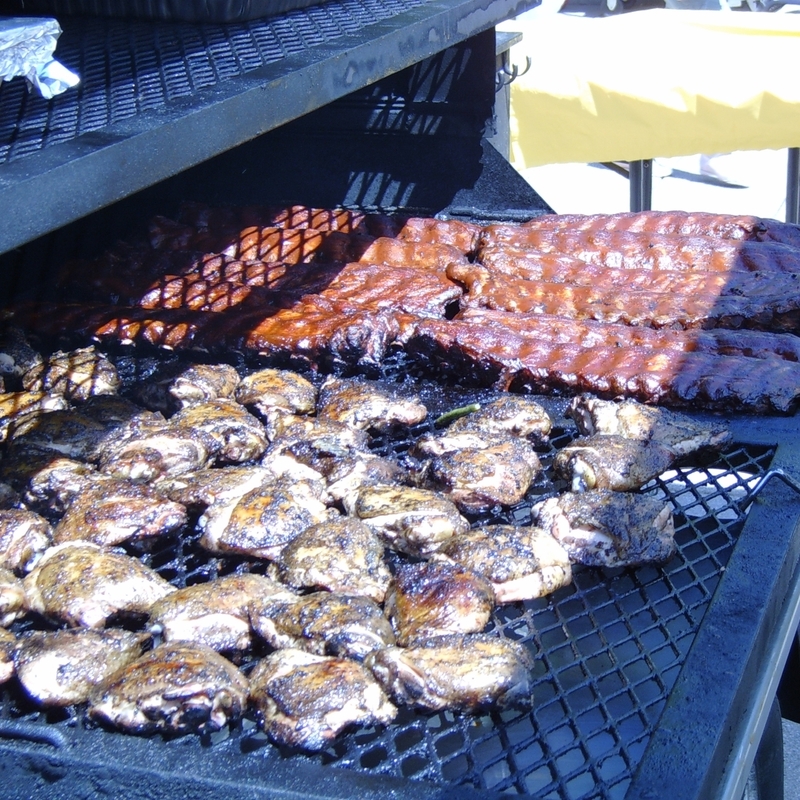 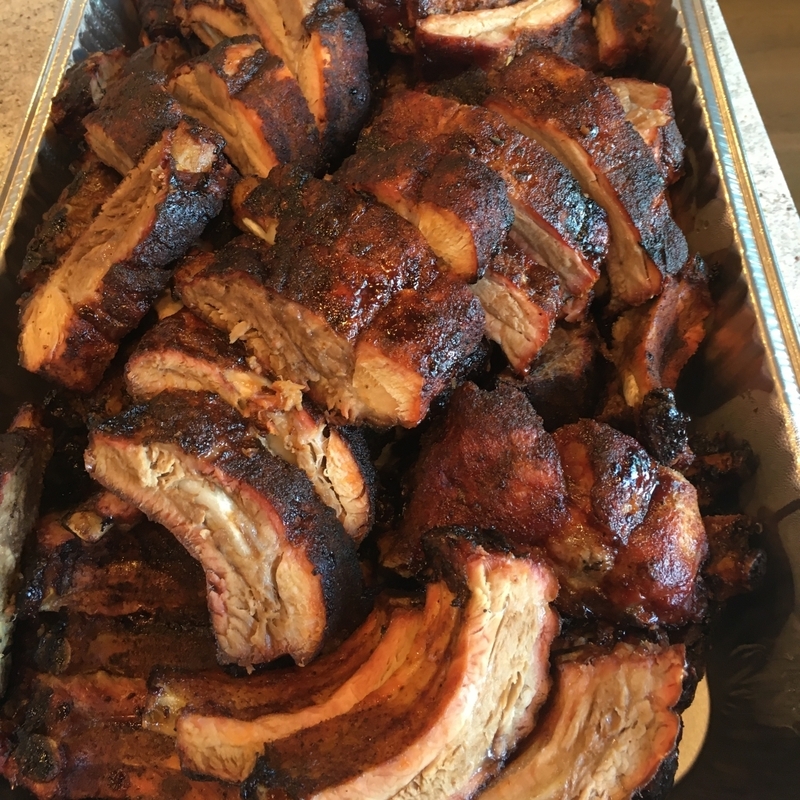 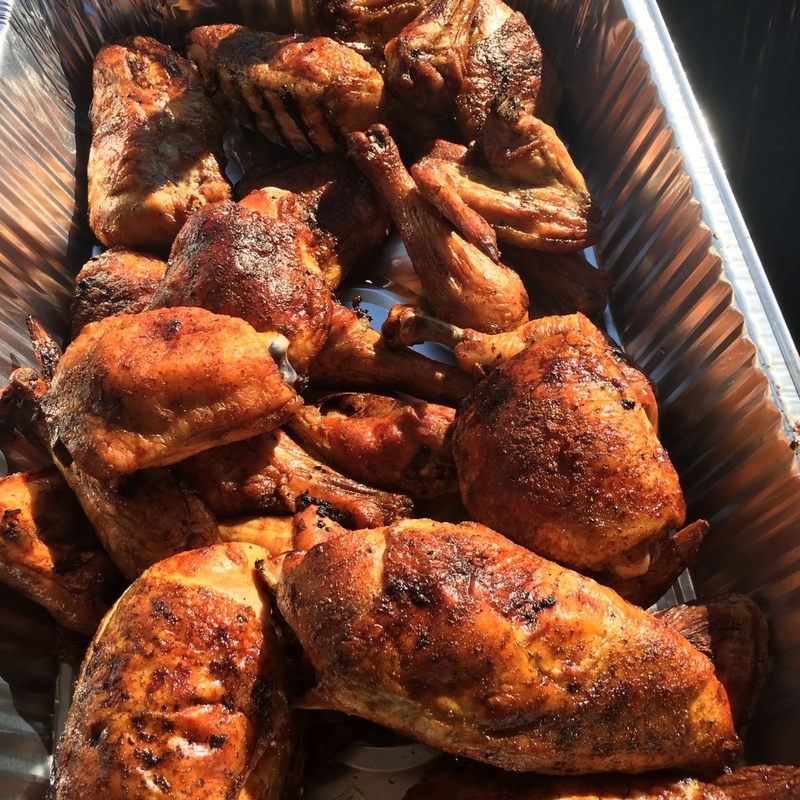 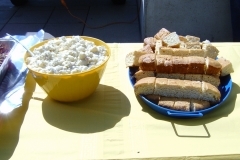 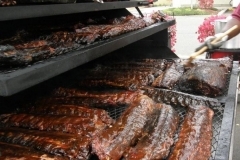 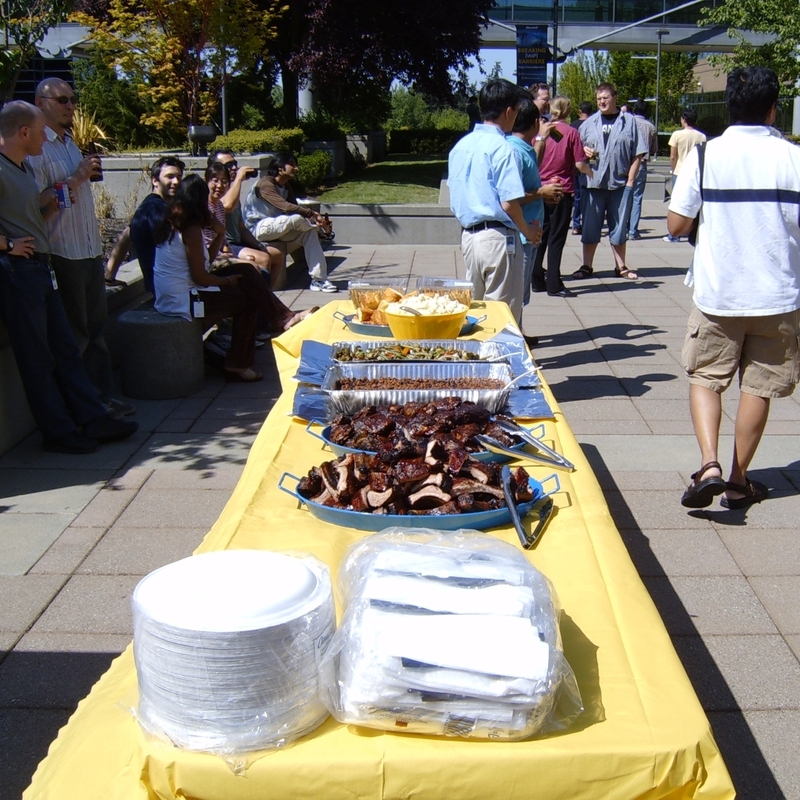 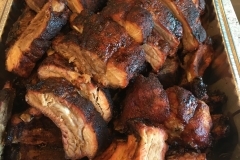 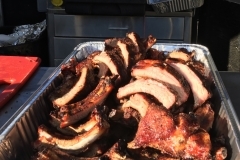 We have built strong relationships with many bbq caterers all around the Northwest. 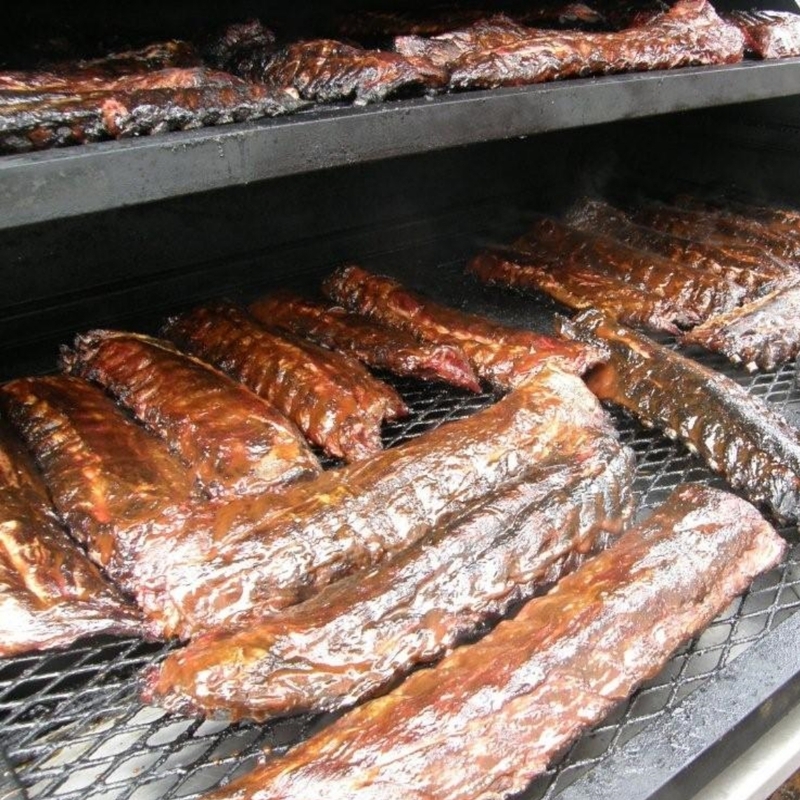 We know the good ones and the bad ones. 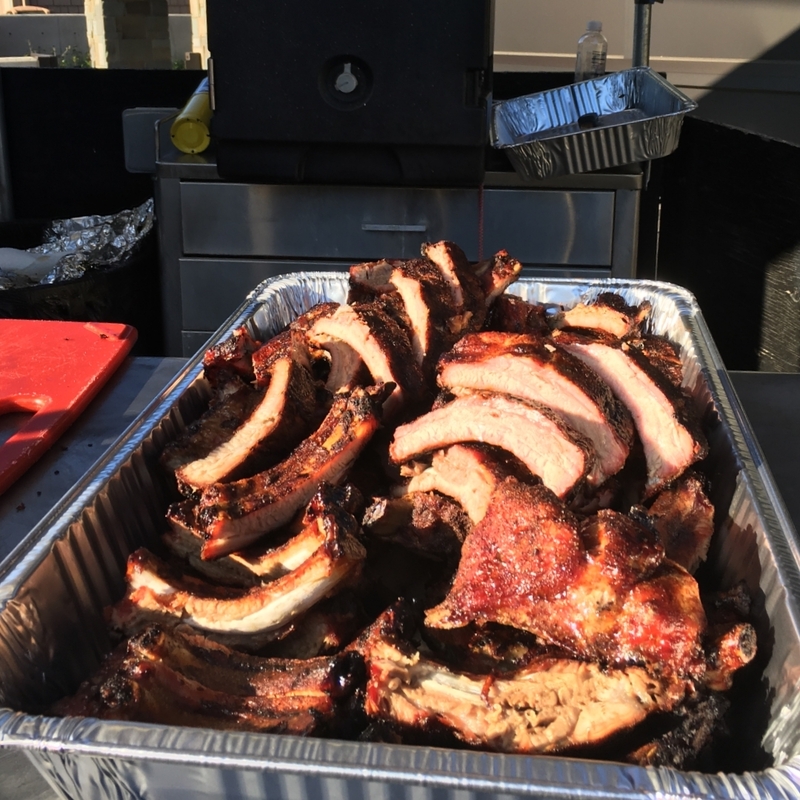 We ONLY work with the good ones! 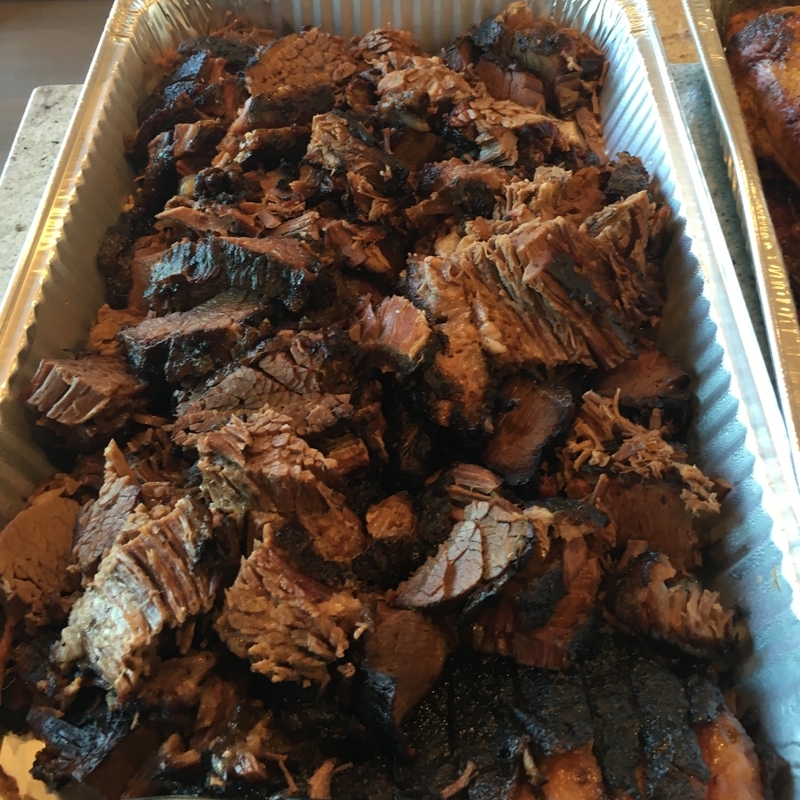 We are out of the loop. 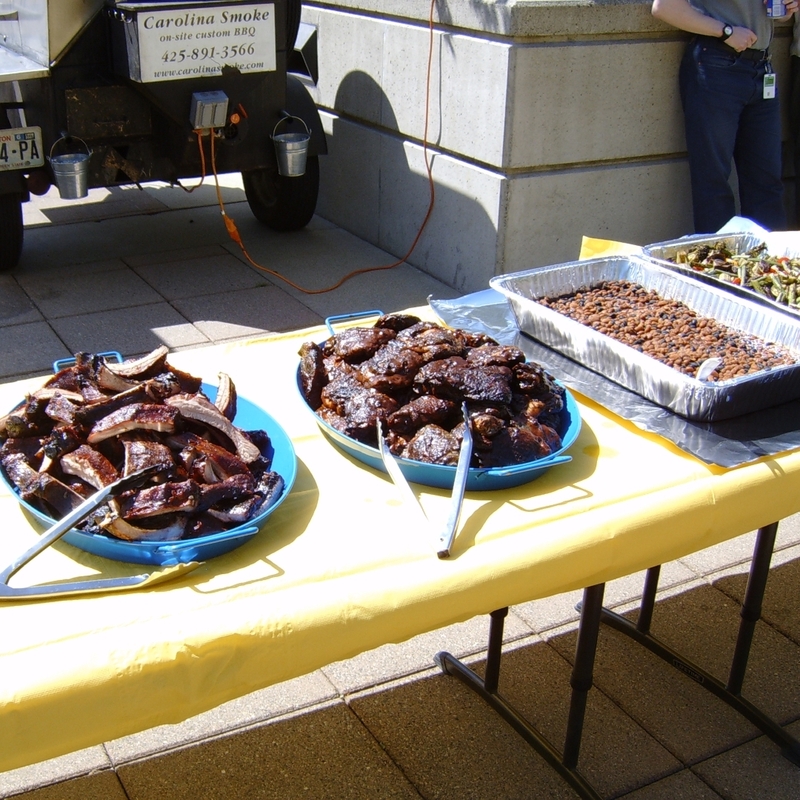 You work out specifics with the caterer. 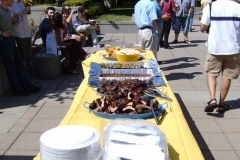 You get the best caterer at the best price.